Eqvis is a new German brand. 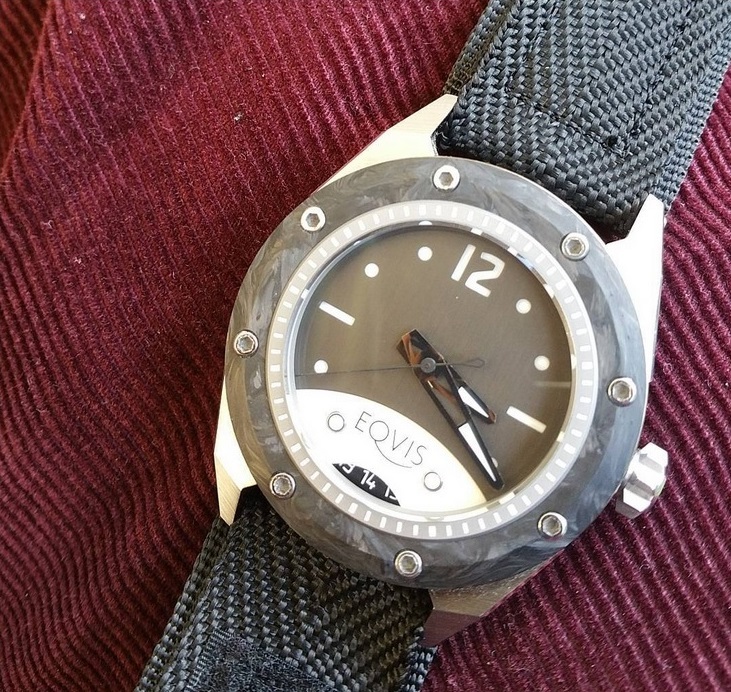 Two friends of mine got together, invested 4 years of their life to bring this watch to market. It is designed in Hamburg, Germany, and made in Switzerland with Swiss parts. 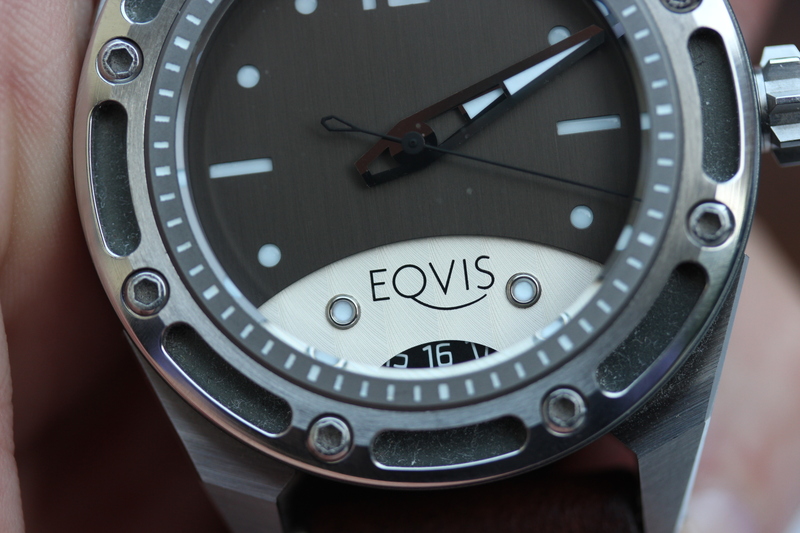 The watch is called the “Varius” and has a steel case with Titanium in the center area. The movement is based on an ETA Valgranges. The whole inspiration comes from two watchcollectors who wanted to do their own “thing”. You can look for example at the lugs which have a 0.3mm fase similar to vintage Rolexes. 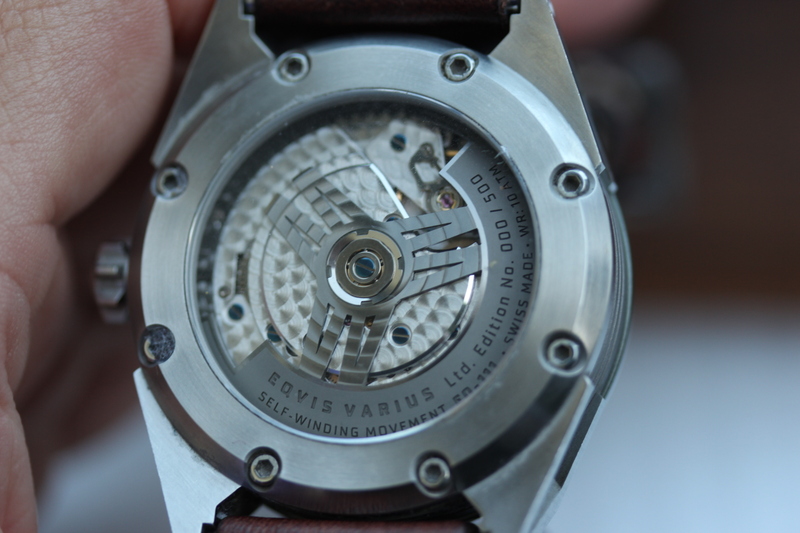 There are a lot of fine details on this watch which come from their experience as long time collectors. The bezels can be changed and there are tons of choices. 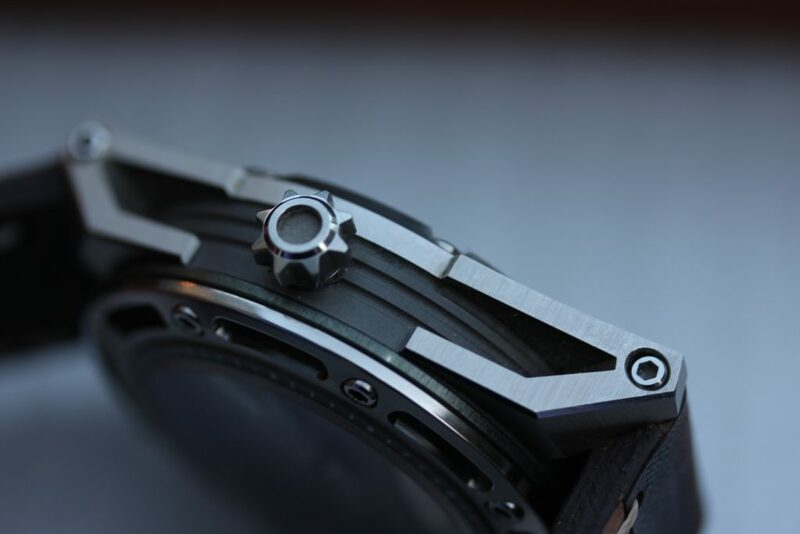 Carbon, different colored bezels, different materials. The variability of the look of the watch were the reason for its name: VARIUS. The dial is a sandwich style, the indices are cut out. The lower white dial has Geneva stripes. There are a lot of fine details on this watch. All of them were well thought out by the two friends. Having seen a prototype about 2 years ago, I now was able to shoot pictures of the final watch. While they wanted to create and produce the watch originally solely in Germany, things turned out to be more challenging and German companies were not able to deliver the quality the two guys wanted. So they ended up in Switzerland. Not the worst choice I guess. 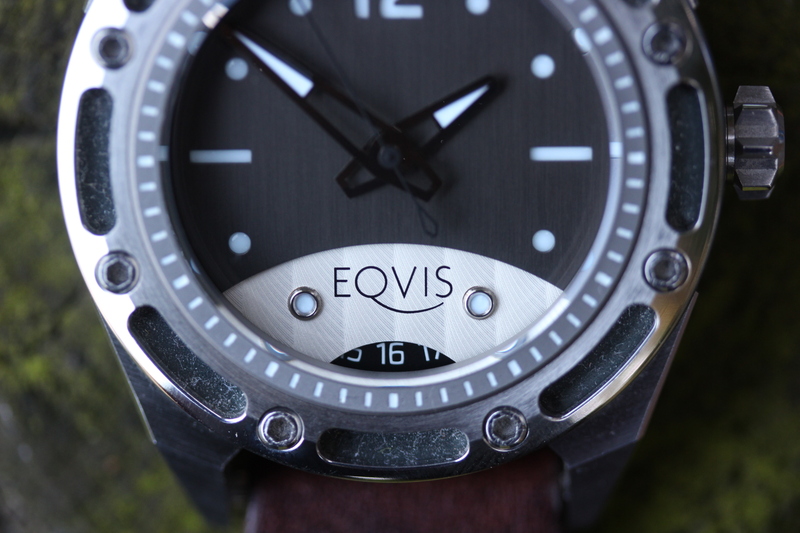 The Eqvis Varius with a forged carbon bezel. Simon is a reputated watchdesigner. He has done work for other watchbrands and has been in the business for decades. Björn has been a longtime collector of vintage and modern watches. He occasionally loves Rolexes with their characteristic quality which he intends to translate into his own watch. 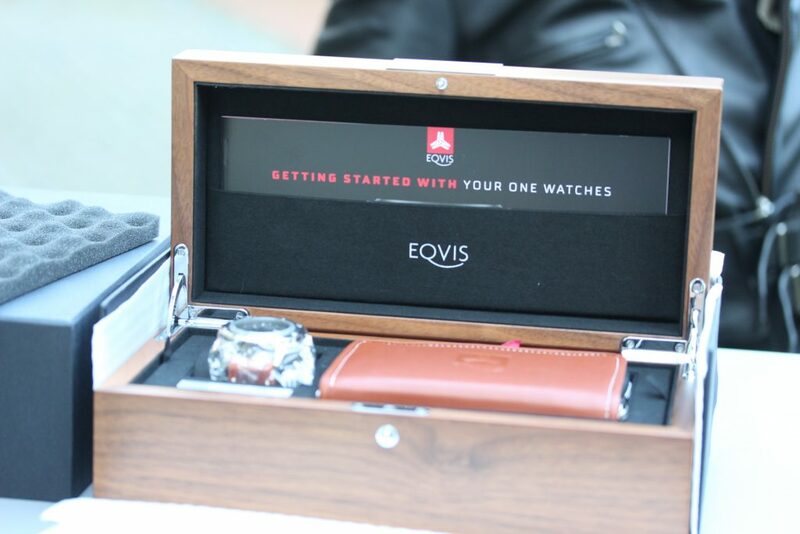 Both together have invested 4 years to create this watch. 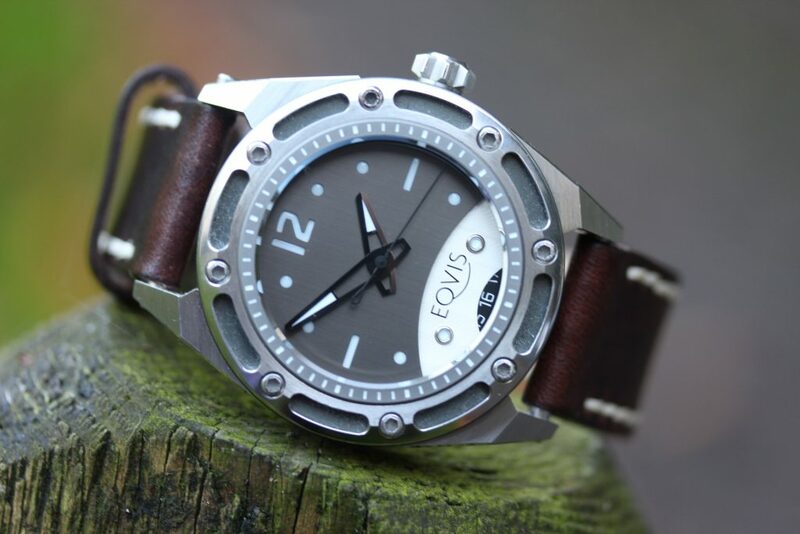 They ran into many setbacks and originally, they wanted to make this a German made watch. Unfortunately, or maybe luckily, things took a different turn and they have this watch 100% made in Switzerland. The quality of this watch is topnotch. The dial is partly handfinished with Geneva stripes. Everything is made to the highest possible quality standard. Price: 6500.- Euro including 19% VAT in Germany. Outside Europe without VAT. More info on Eqvis homepage.